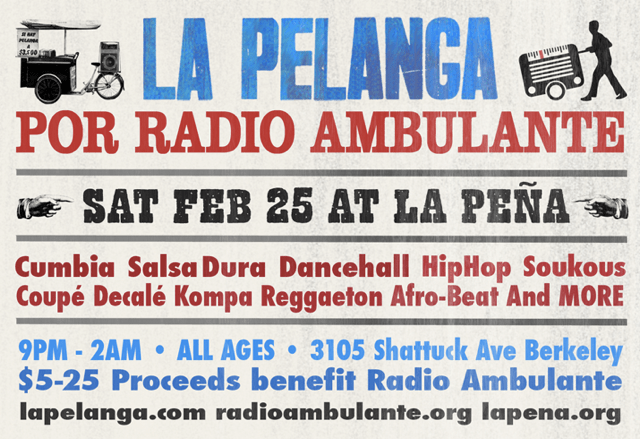 This entry was posted in PELANGA EVENTS and tagged La Pelanga, La Peña, Radio Ambulante by Jacobo (DJ Pozole). Bookmark the permalink. This is hot. Gonna spread the word and hopefully communities Tampa, FL can get in on the action by supporting this.